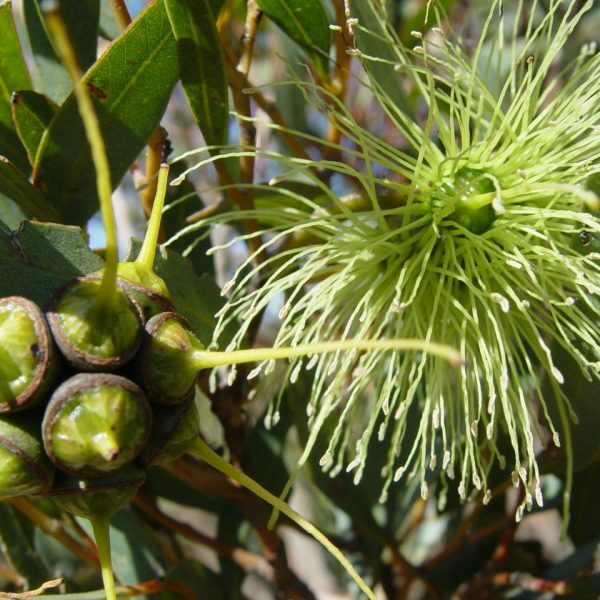 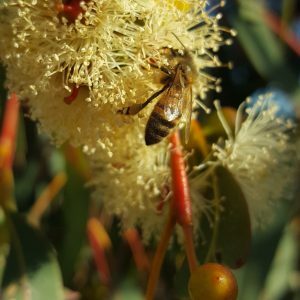 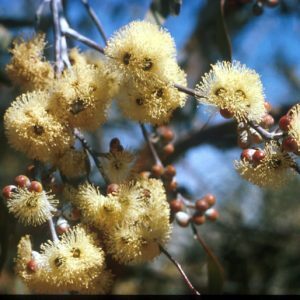 Mallee or small bushy tree, 4.5 – 8m high, usually smooth barked, it has deep green leaves and is one of the few Western Australian eucalypts with green or yellow-green flowers in July to September, and often for several months before and after. 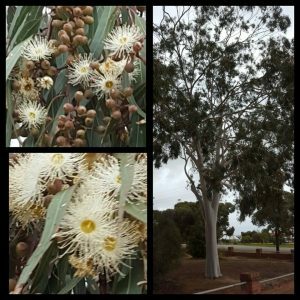 ; The undoubted value of this tree lies in its characteristic growth habit. 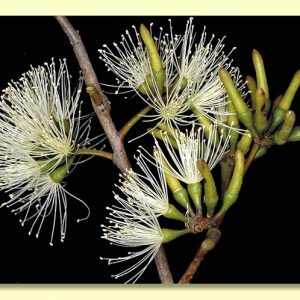 It branches close to the ground and forms a dense globular crown and under suitable climatic conditions is an ideal shelterbelt tree. 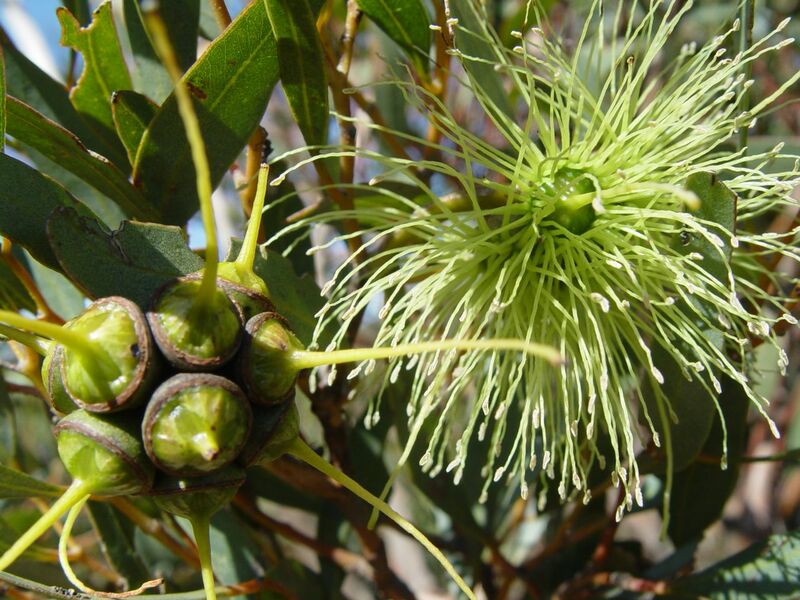 It has proved adaptable and popular but prefers the lighter soil types.